Tracy Morris has been appointed interim dean of the WVU College of Education and Human Services. 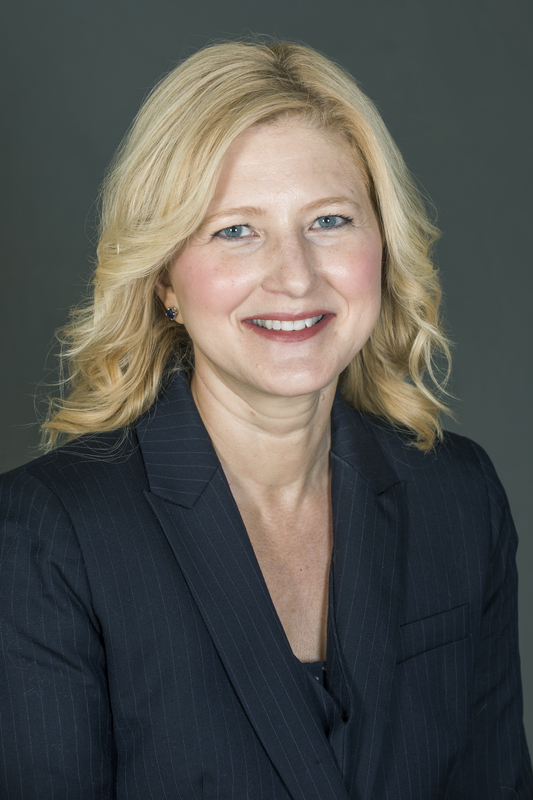 Tracy Morris steps into the role upon the departure of Dean Gypsy Denzine, who was recently named senior vice provost for faculty affairs at Virginia Commonwealth University. Provost Joyce McConnell made the announcement Thursday (July 26). Morris joined the WVU faculty in 1993. She served as chair of the Department of Psychology from 2010-2013, associate dean for Research, Graduate Studies, and Outreach for the Eberly College of Arts and Sciences from 2013-2017 and interim director for the School of Social Work from 2016-2017. She currently serves as Eberly’s senior advisor for leadership development and special initiatives. McConnell noted that the University is deeply grateful to Denzine for her years of service to WVU in several leadership roles. The entire campus community is invited to celebrate her this afternoon at 5:30 p.m. in the rooftop lounge of the Evansdale Crossing. She said that the University will likely conduct a national search for a new dean in fall 2019.